I swore to myself that I wouldn’t go on about not having seen Planet of the Spiders in this review. 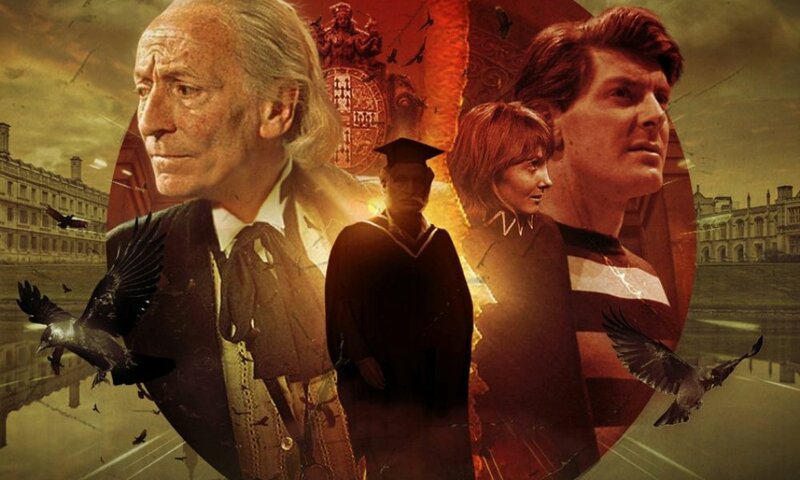 After all, I’m sure that no-one reading this really cares about my relationship with the Jon Pertwee era, and I’d already covered that ground in my review of The Eight Truths. But as I listened to the beginning of Worldwide Web, it became apparent that there was no way I could review it without talking about Planet of the Spiders. Because I had very little idea what was going on. In my review of The Eight Truths, I mentioned that what I’d thought had happened at the cliffhanger was that the spiders had burst out of human hosts; it wasn’t until Track Five of this story that I realised that they’d planted themselves on the backs of the human characters and were controlling them. That’s an awful long time to let your listener flounder. I also couldn’t figure out what the laser gun noise was – was it an actual laser gun, or was it some kind of beam the spiders could fire? Eventually I figured out it was the latter, but I still don’t see how that really works with the spiders being on people’s backs. I also don’t know why no-one seems to see the spiders there; I guess than can go invisible, like the beetle in Turn Left, but it would have been nice for someone in the story to establish that, or indeed, anything else about the spiders. 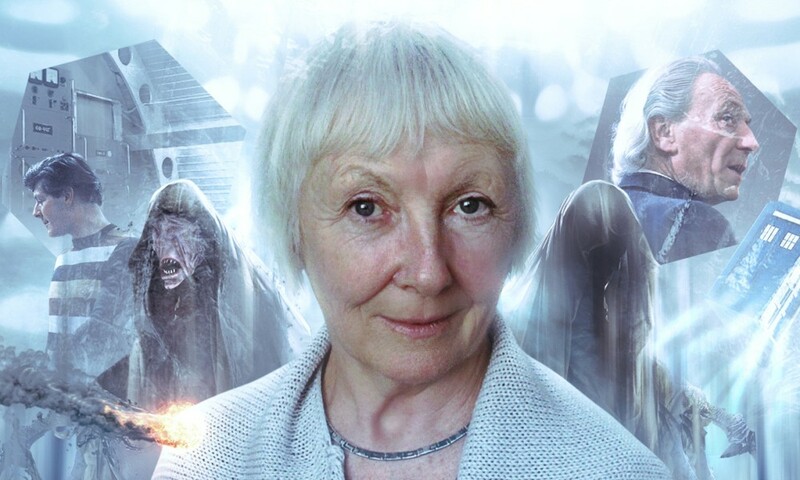 We haven’t all seen Planet of the Spiders, and it’s weird that Big Finish have released a story that assumes such knowledge of the classic series in what is supposed to be a substitute for the new one. The one aspect of Worldwide Web that represents an improvement over The Eight Truths is that it actually lets Sheridan Smith do something. We find out that while the Great One of the Eight Legs may be occupying Lucie’s body, she hasn’t rid herself of her mind (at least, not yet), and Lucie’s consciousness spends some time taunting the Great One, who for some reason now speaks with a sound effect over her voice even though she sounded just like Lucie in The Eight Truths. Sheridan shines here during this argument with herself, as does Eddie Robson’s dialogue – it’s a shame that most of the rest of the story is so prosaic and functional for some reason. The Doctor certainly never really gets a chance to shine, continuing to run around in circles until he build a gadget that will allow him to defeat the spiders with the press of one button. It’s the worst sort of resolution to the worst sort of alien invasion story. The guest cast continues to be underutilised. The CD Extras let me realise where I knew Stephen Moore from – he was Marvin in The Hitch Hiker’s Guide to the Galaxy! Duh! Shame, then, that the character of Clark Goodman is as dull as dishwater, and he’s the standout here. 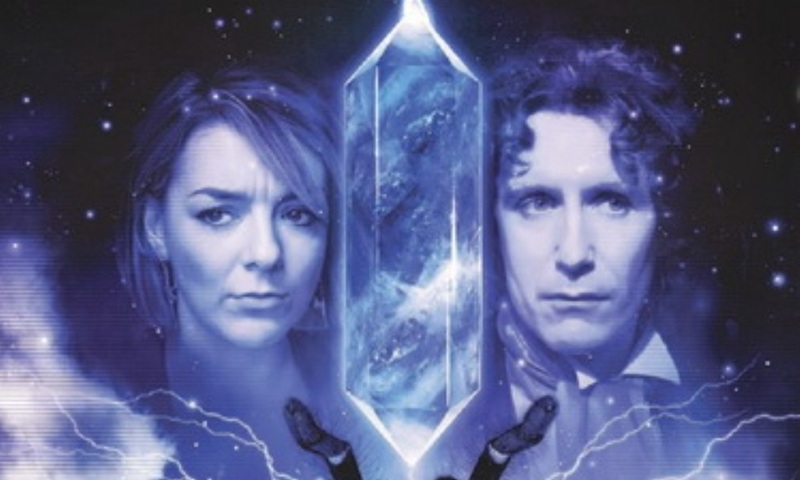 Other than Katarina Olsson as the Headhunter, of course, but she’s barely in this one, which as a shame, as I always enjoy her appearances in the New Eighth Doctor Adventures. What’s also a shame is her role in the climax of the play, but I won’t say more for fear of spoilers. I also didn’t fear like Karen quite matched up with her portrayal in Human Resources and Grand Theft Cosmos, all of a sudden being horrified at the actions of the Headhunter. Did she sleep through the bit of Grand Theft Cosmos where the Headhunter was going to wipe out the inhabitants of an entire universe? Her character resolution was pretty grating as well. At the end of the story, the Doctor and Lucie decide to head off to a distant corner of the universe to take care of something important… and then promptly set the co-ordinates for Blackpool for no apparent reason. It’s the last unsatisfying moment in what has been a thoroughly unsatisfying conclusion to this season of the NEDAs. (The theme music was a blessed relief after the overlong set of ending scenes. Indeed, I found myself enjoying the theme. I know it hasn’t changed and it’s still godawful, so the only rational explanation is that I’ve come down with Stockholm Syndrome.) The story was rarely out-and-out bad, but it was certainly hard to care about it to any real degree. It’s all the more disappointing because Eddie Robson can usually be depended on for something far more interesting. This just wasn’t it. 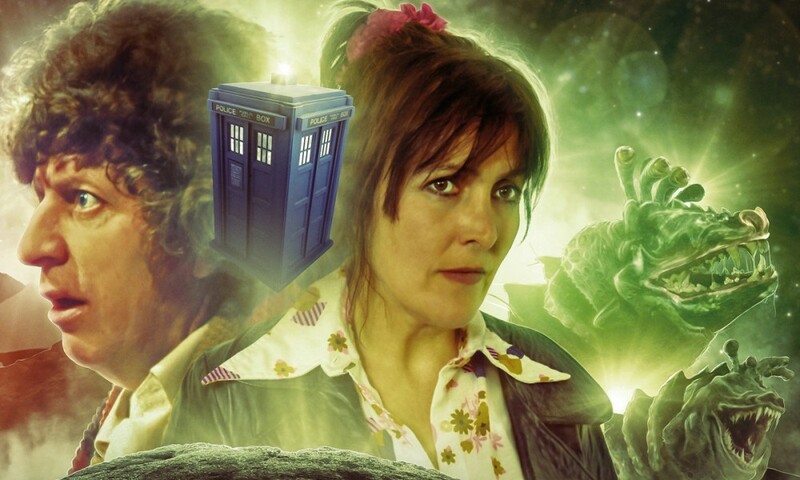 Worldwide Web (by Eddie Robson; starring Paul McGann, Sheridan Smith) was released by Big Finish Productions in June 2009.